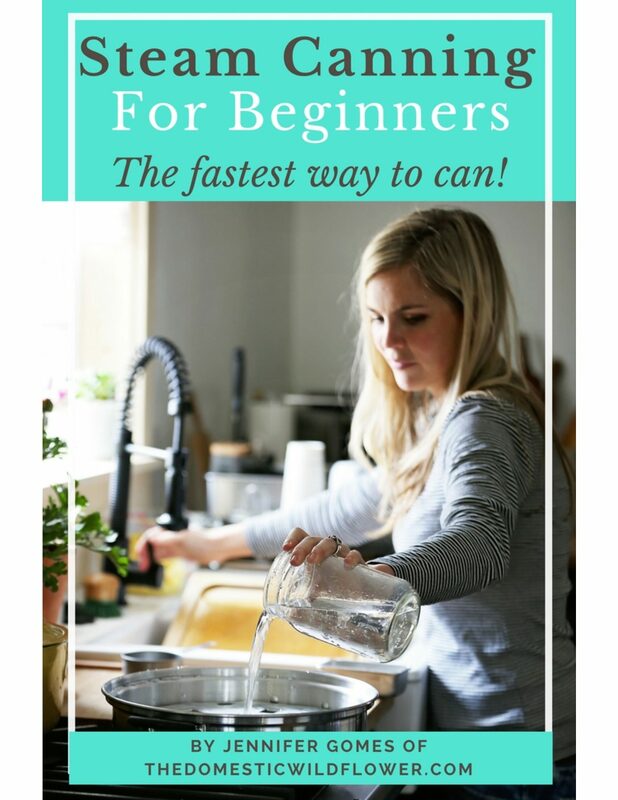 This ebook is so helpful! It explains the different types of giant yarn out there, which kind you really need to be wary of, and gives great project ideas. Each project explains in plain English (no pattern lingo here!) how to make a variety of throw blankets, a felted wool basket, and a scarf. Grab this ebook today & happy crochet-ing! 29 pages, PDF format, illustrative photos included. Patterns are step-by-step guides written in plain English. Ebook includes links to helpful YouTube video tutorials and yarn source websites.